Apprenticeships have been a hot topic since the government outlined its plan to increase the quality and quantity of apprenticeships in England in 2015, through the development of employer-led standards and the introduction of the Apprenticeship Levy. One of the major barriers to this reform is the lack of engagement from SMEs, who, despite making up nearly half of all business employment are less likely to offer apprenticeships. Some feel the benefits of taking on an apprentice don't weight outweigh the costs, while others are still in the dark about the funding available to them. The reality is that apprenticeships can bring major business benefits to SMEs and there is significant funding and support available. The introduction of employer-designed apprenticeship standards means that apprentices are trained in exactly what is required for their roles and gain an industry recognised qualification. This focus on quality training and development for the individual, tightly in line with employer-needs, keeps both parties highly invested in the success of the apprenticeship. The minimum length of study for an apprenticeship is 12 months - meaning apprentices are more likely to integrate within your company, become invested in employment with you, and apply the knowledge and skills that are on the pulse of your industry to your business immediately. So with all these positives, why are apprenticeships still not taking off for SMEs? The ATT study goes on to report that 39% of businesses who have never taken on an apprentice feel there are still barriers holding them back. Of those, 27% say trying to find out how to get funding is too complicated and 15% say they don’t know how to start a scheme. You must pay the apprentice at least the minimum wage, however you can get government funding to cover some of the cost of training and assessing an apprentice if you’re in England. 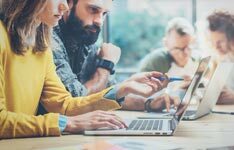 According to the CIPD's report 'Assessing the early impact of the apprenticeship levy' over a third of SMEs report that they will write the levy off as a tax. This is due to the time and cost investment of following the apprenticeship funding and employment process, along with the complexities of navigating the system. The CIPD recommends that the government should invest £13 million a year to provide HR support to small businesses, to help improve management capabilities and the response to initiatives such as apprenticeships. For employers who don’t pay the levy, support is still available. Employers will pay 10% of the apprenticeship training costs and the government will pay the rest (90%), up to the funding band maximum. This is known as ‘co-investment’. For employers employing fewer than 50 people, the government will fund all of the apprenticeship training costs (up to the maximum value of the funding band for the apprenticeship) if the apprentice is aged between 16 and 18 - and in other circumstances. Read more about this and what you can spend the funding on. How to take on an apprentice at an SME. Tip: You can use an apprenticeship training agency if you want to employ an apprentice without the responsibility of running the apprenticeship scheme. So there you have it! 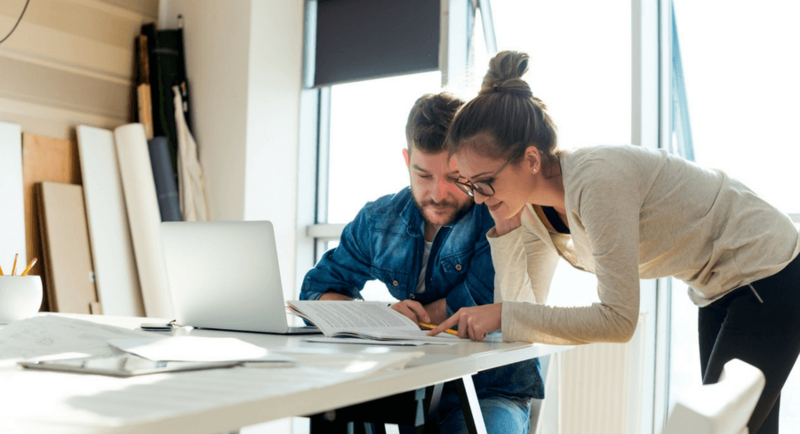 While it may require a little more investment upfront to take on an apprentice, the results could be significant for your business, no matter the size. More support for SMEs is almost certainly in the pipeline, but in the meantime, why not connect with an apprenticeship training provider in your industry and discuss the options available? 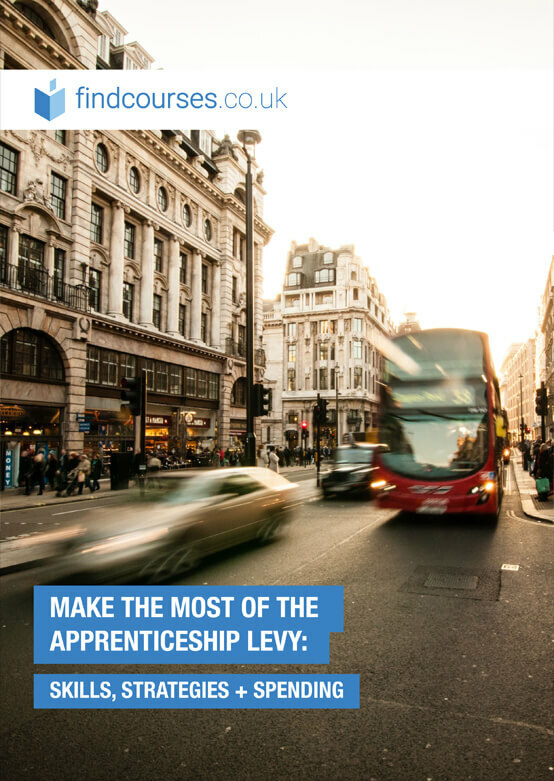 Download your free guide to apprenticeships for employers! Video: Thinking of Taking on an Apprentice? Not sure if apprenticeships are right for your company? Take a look at our video guide to the benefits of company apprenticeship programmes and find out where to start. We speak to Hemsley Fraser to find out exactly how non-SFA-registered training providers can benefit from the opportunities brought about by the Apprenticeship Levy.